This Estateguru review is 100% unbiased and based on my own experiences after one and a half year of investing. Becoming a member is very straight forward. 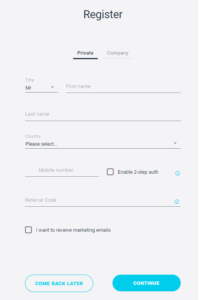 Fill out the required data in the form and your account is created. Estateguru systems will send you a confirmation email. In the email, they will thank you for signing up and you need to confirm the registration. Above all, it’s pretty basic registration procedure. Just select if you want to register a private account or a company account and fill in the blanks. After that you need to verify a phone number and your identity. In addition, for company registration, you need to submit some legal documents. To add funds to you account you simply make a SEPA transfer through your bank. All bank account information is available under the “Deposit / Withdraw” -> “Add funds” page. Remember to include your personal reference number in the payment details. It’s quite easy to navigate the site and find the information you need. There’s only 4 headlines in the menu. Getting in on the best deals is all about timing and knowledge, for instance they let you fine-tune the amount of information they send you down to the minutest detail. 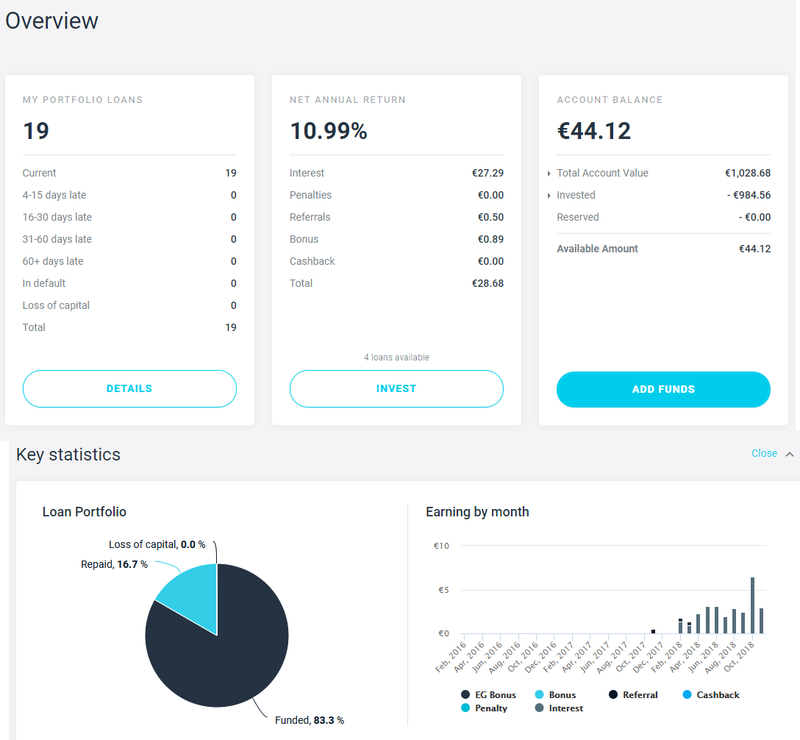 Whether you want to know about every single investment opportunity as it arises, simply prefer broader updates or anything in between, they have you covered. If you’re looking for well established real estate investing platform with a long working history, Estateguru would be an excellent choice. 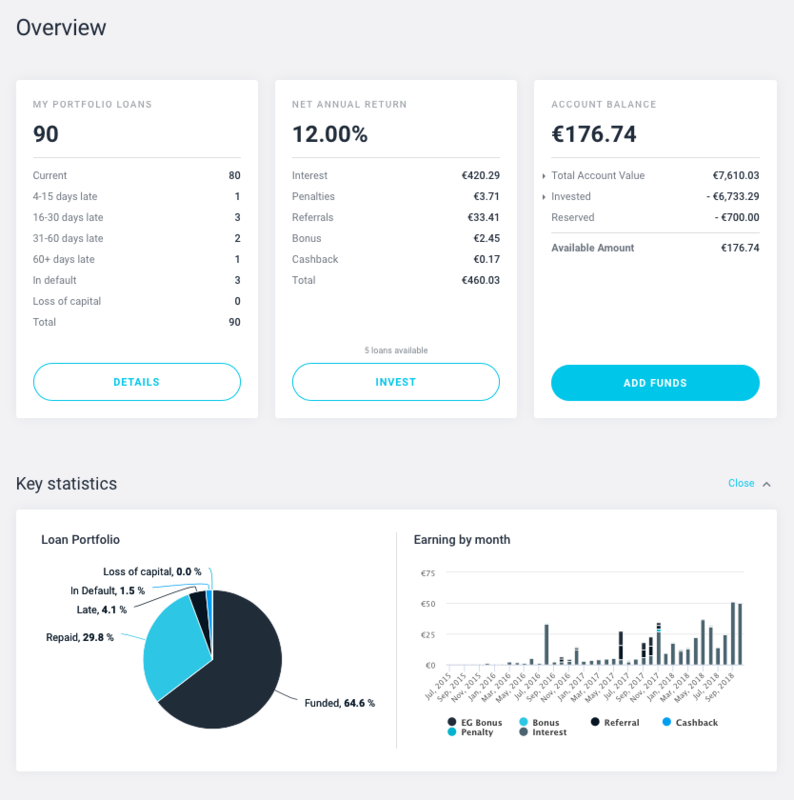 The platform is very easy to use and the support is great as well. They have a 100% success rate after 4 years of operation and 12,20% average. That being said, interest rates have typically been in the range of 10-13% lately. With the stable investor growth they have experienced over the years. 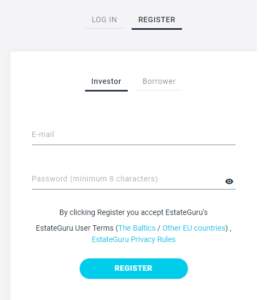 If you sign up to Estateguru using my referral link, you will earn an EXTRA BONUS of 0,5% from your own investments in the first 3 months! 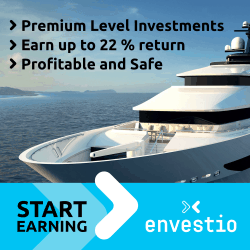 To start investing at Estateguru.co, just simply CLICK HERE! We are on a journey to transform property investment, and we want to share it with the world. 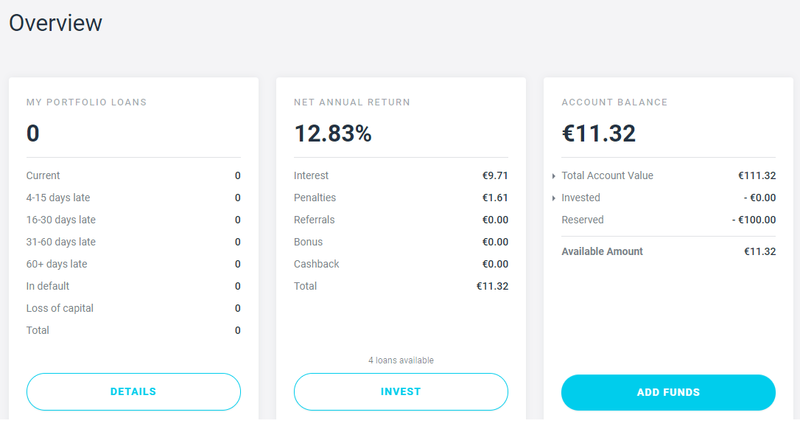 Every friend you invite (using your referral link), will receive additional referral funds of 0,5% of the total amount invested within the first three months of their membership. 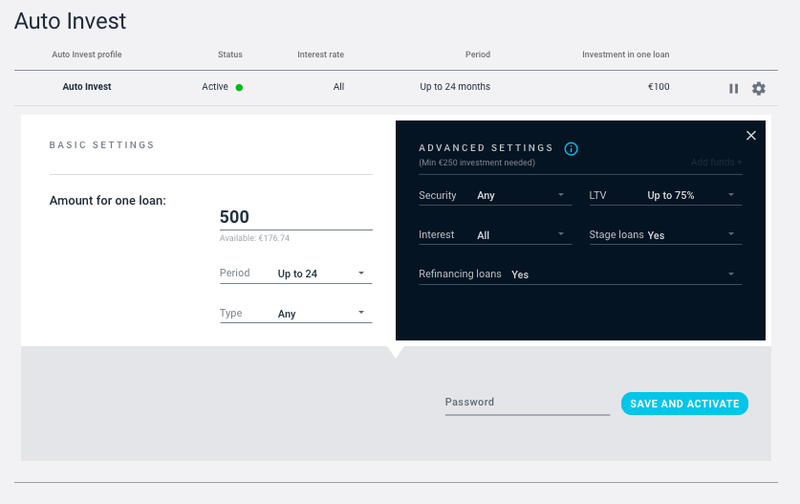 Even better, as a thank you for recommending us, we will match this amount for you too – meaning that for every friend that you invite, who invests in a funded deal within three months, you too will receive an addition of 0,5% of the investment value into your virtual wallet. Therefore, are you considering Estateguru, although still have questions? Go ahead and post your questions or concerns in the comment section below! 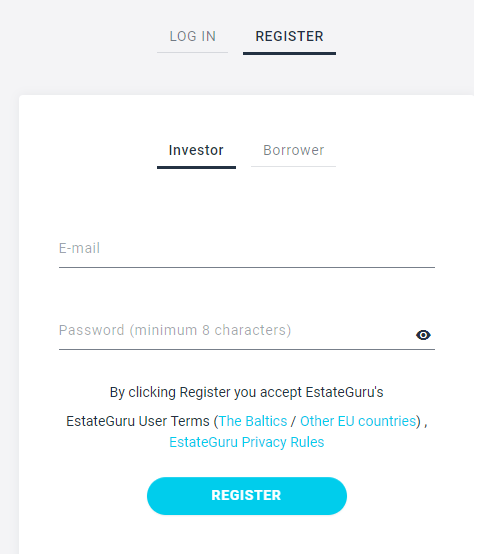 Or if you’re already investing at Estateguru, what are your thoughts about the platform?